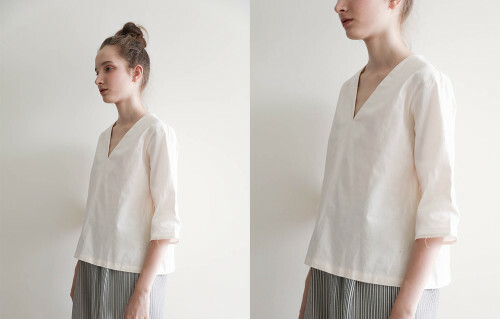 Neena Broken White Top is very minimalist. 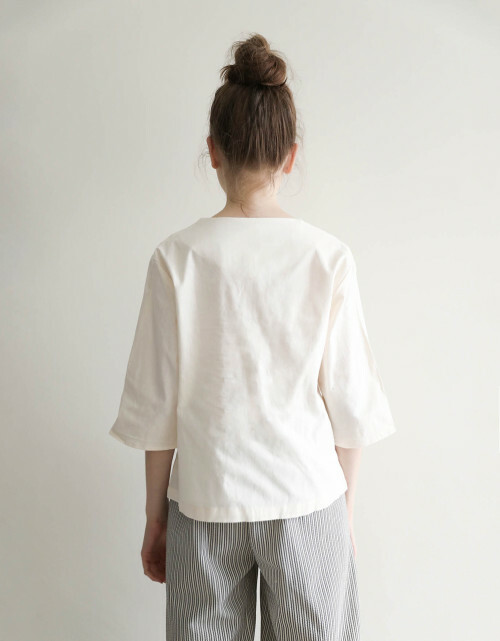 It's cut in boxy and cropped that create a very simple, everyday top. 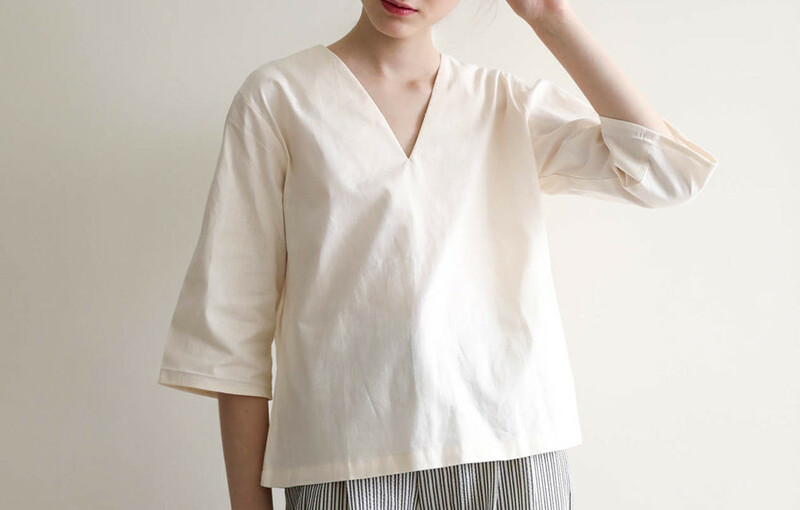 This one is the item you don't want to miss, since it could be wear basically with everything.